Bristle brushes can be used on all coat types, and vary according to the spacing between bristles and the length of the bristles. In general, the longer the hair coat, the more widely spaced and longer the bristles should be. Also, the coarser the hair, the stiffer those bristles need to be. 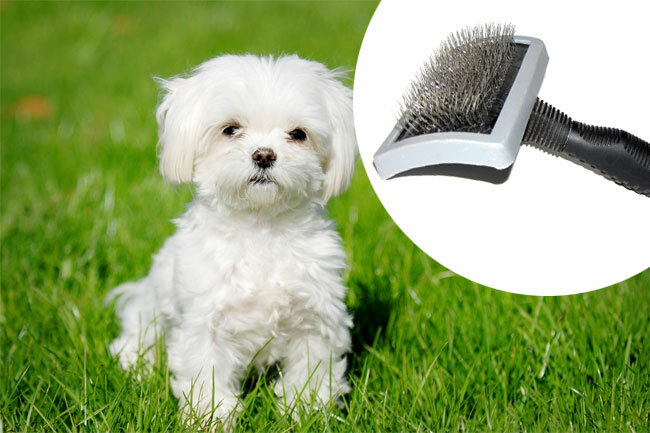 Wire-pin brushes, with or without rubber-tipped ends, are the preferred choice for pets with medium to long hair and those with curly or woolly coats. 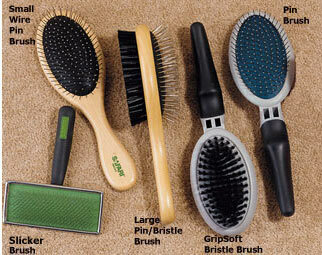 Slicker brushes have fine wire bristles and are especially useful for removing mats and tangles. 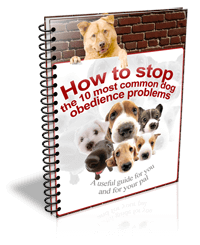 Copyright © 2019 Dog Training Word.